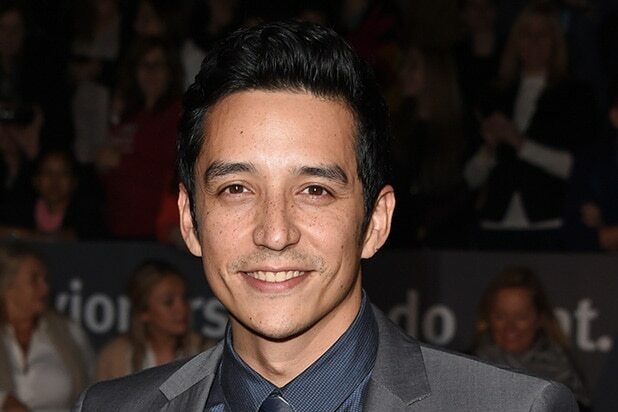 Gabriel Luna will join the cast of “Marvel’s Agents of SHIELD” for Season 4. The show’s producers announced at San Diego Comic-Con on Friday that the “True Detective” alum will play Robbie Reyes, aka the Ghost Rider, on the ABC drama this fall. The casting means Luna will keep his Tuesdays at 10 timeslot at ABC after starring as Paco Contreras on the short-lived “Wicked City” last fall. 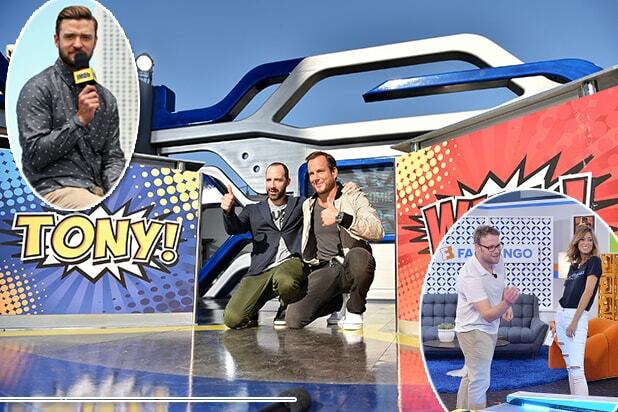 “Marvel’s Agents of S.H.I.E.L.D.” is executive produced and co-created by Joss Whedon, Jed Whedon and Maurissa Tancharoen. Loeb and Jeffrey Bell also executive produce the series from Marvel Television and ABC Studios.